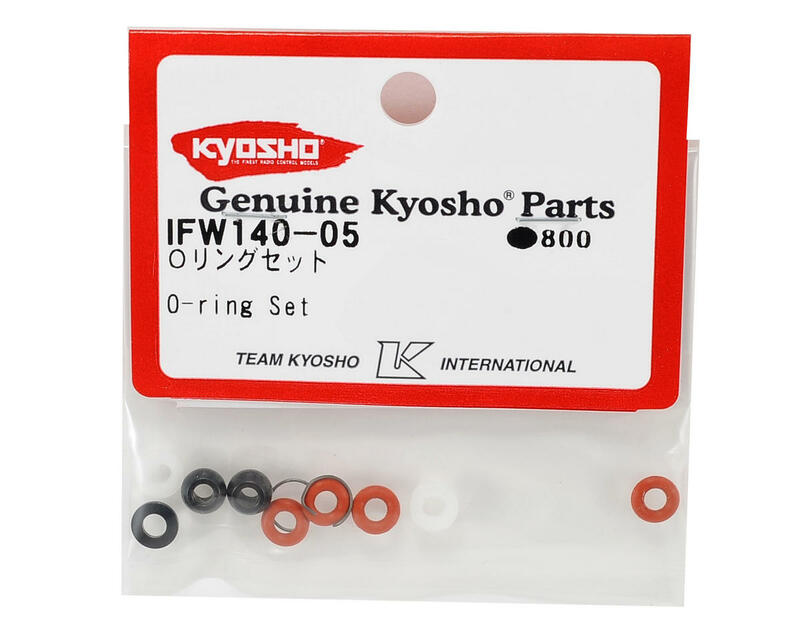 This is a set of four replacement shock O-rings, washers and springs for Kyosho buggies, and fits the Inferno MP7.5 and Inferno MP777 family of buggies. These is the shock rebuild kit for regular and Special 1 MP777 buggies as well as the Kanai 2 and Kanai 3 MP7.5 buggies. 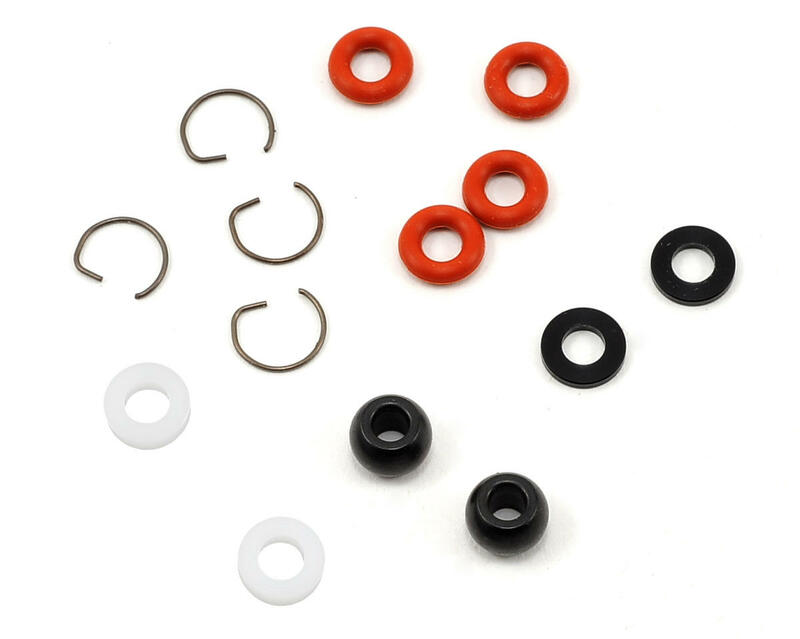 You can use this rebuild kit to rebuild two 3.5mm shocks, as it includes both the white washers and the shock O-ring retaining rings.